Download Damon PS2 Pro Emulator! 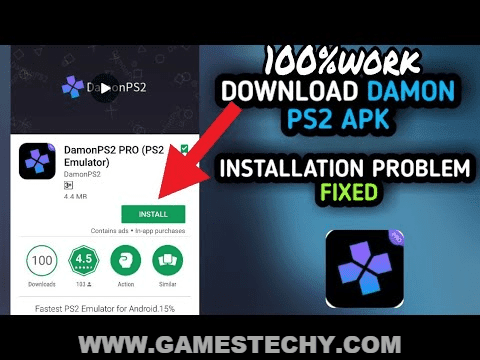 DamonPS2 PRO (PS2 Emulator) is the best PS2 emulator for Android phones. The fastest PS2 Emulator for Android in Global. Just like using PPSSPP Emulator to run PSP games on the smartphone, you can also use the DamonPS2 emulator to run PS2 video games. 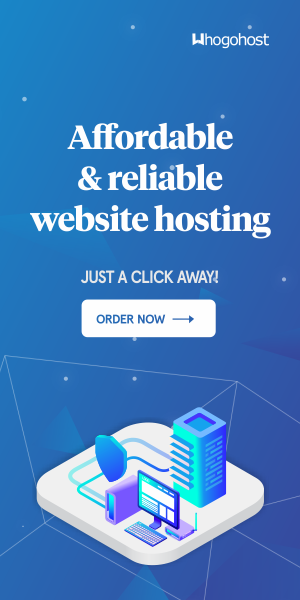 the release, the application has received the attention of so many people because this will be the bridge so players can experience the classic games that were hot around the world in the 2000s. DamonPS2 – The publisher of the app claims that there are over 1000 games on the PS2 platform that can run smoother on this emulator application. 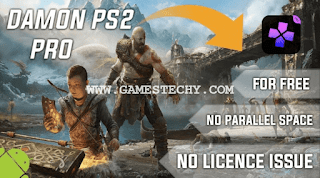 This is the best chance for you to go back to childhood with a series of classic games such as Final Fantasy X, Marvel vs Capcom 2 or God of War II. If you feel any problem in running the Damon Ps2 Emulator, then feel free to comment down below.